It was a great five days for e-Zest at CeBIT 2015 held at Hannover, Germany from March 16-20. Making its presence felt for the eighth time in the largest IT trade show on the planet, e-Zest focused on digital transformation offerings for businesses. 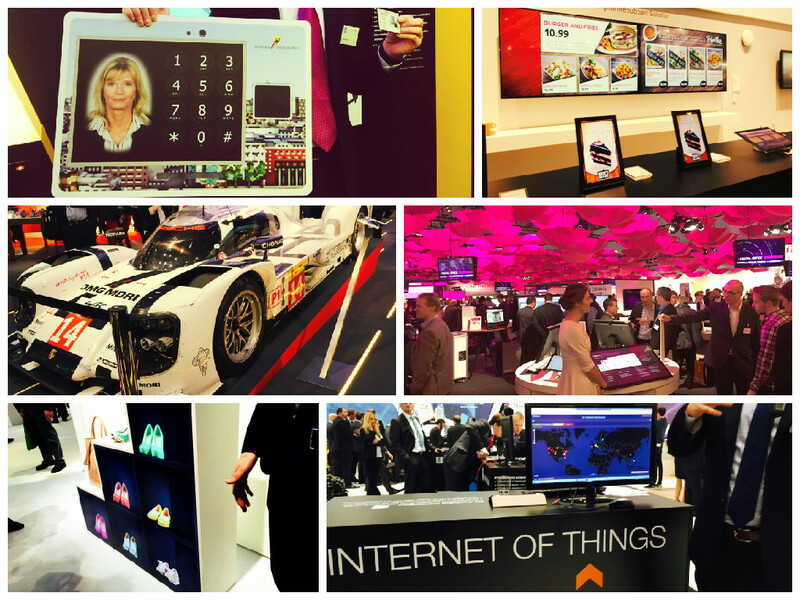 The central theme at CeBIT 2015 was Digital Transformation. As an experienced digital innovation partner for businesses, e-Zest exhibited its high quality technology solutions in Cloud, Big Data, Enterprise Mobility and UX. The e-Zest booth, Hall 06, Stall A29, received a lot of footfall from CeBIT 2015 participants who were seeking a digital innovation partner for their business. e-Zest also had a great chance to meet reputed business leaders at CeBIT 2015 and is in talks to explore synergies with many of them. For more information, drop a mail at info@e-zest.com.